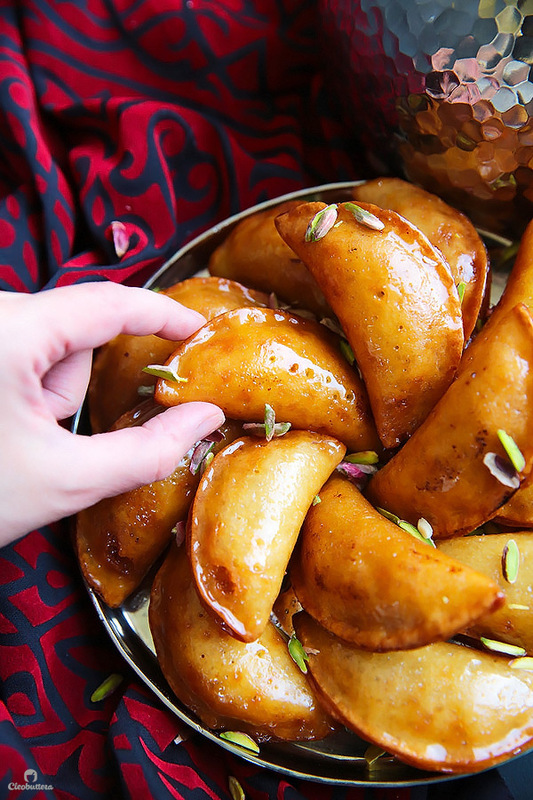 Qatayef are one of Ramadan’s most delicious treats. They’re fried batter beauties filled with cheese, walnuts or qeshta (pastry cream), and glisten on our sufra (table) after being drizzled with sugar syrup. But which genius came up with this to-die-for dessert? Some believe that Qatayef are the creation of the Fatimid Dynasty, however, their history dates back to the Abbasi Caliphate, 566-653 CE. It is said that the Caliph at the time was craving a dessert that kept his tummy full for a long period of time. And from there, the Caliph’s chefs invented what we know (and love) today as Qatayef. The little treats were so popular that even poems were written about them. While a large majority of the population buy their Qatayef from bakeries, others prefer to make them at home. The recipe is simple, so you can attempt to make it yourself too.